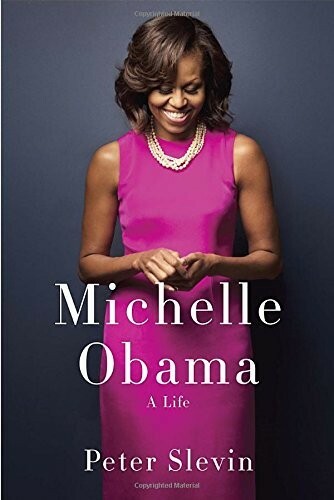 An inspiring story of a modern American icon, here is the first comprehensive account of the life and times of Michelle Obama. 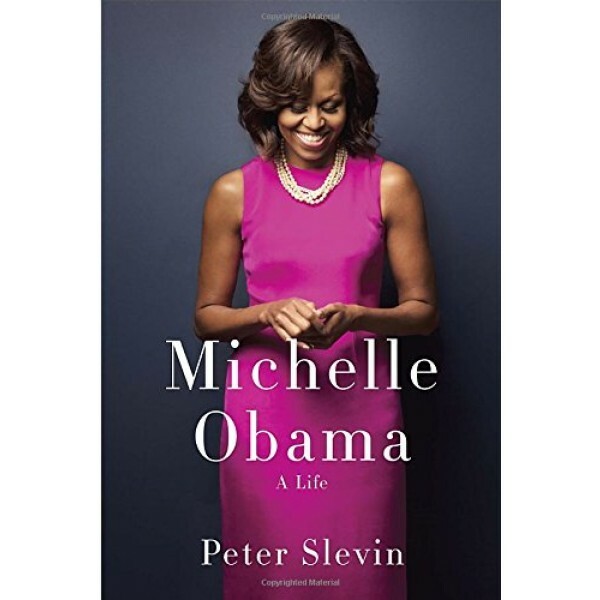 With disciplined reporting and a storyteller's eye for revealing detail, Peter Slevin follows Michelle to the White House from her working-class childhood on Chicago's largely segregated South Side. He illuminates her tribulations at Princeton University and Harvard Law School during the racially charged 1980s and the dilemmas she faced in Chicago while building a high-powered career, raising a family and helping a young community organizer named Barack Obama become president of the United States.